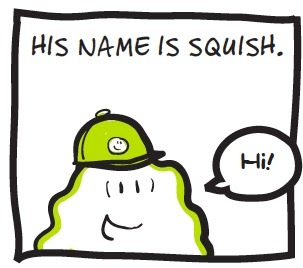 The Squish series is about an amoeba named Squish who has to solve a problem in each book. 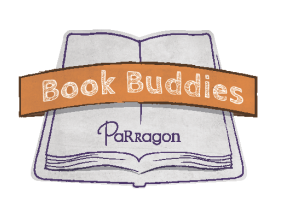 In the first book, he has to save his best friend Peggy from being eaten by a bigger amoeba named Linus. In another book, Squish wants to have a new year and be cool, but he finds out that the cool kids aren't what he is hoping. And in another book, Squish makes a friend at swim camp but doesn't think his new friend's jokes are all that funny. 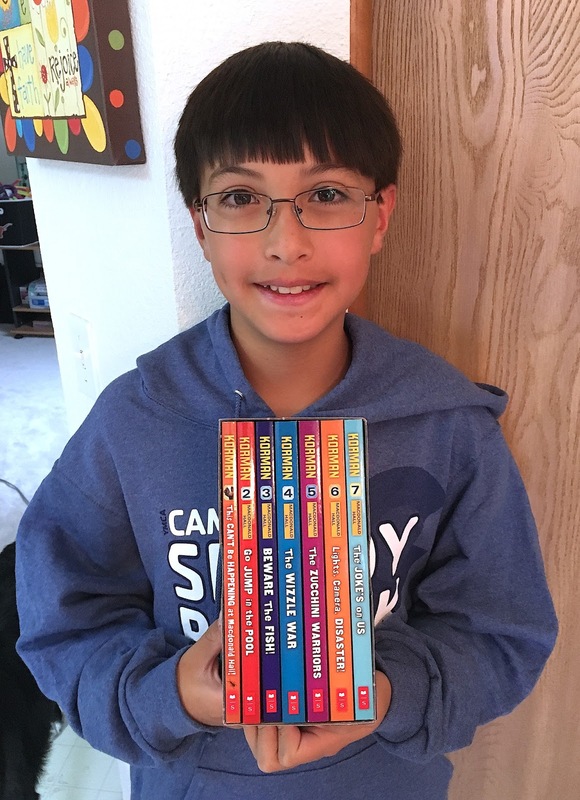 There are six books in the Squish series so far. I think the Squish books are really funny. My favorite part of the Squish books is that he is a blob without legs and arms, but he wears regular clothes and can hold stuff! A really cool fact that I noticed is that the Squish's hat changes to show the mood he is in. I really hope the Squish series continues.